Online Customer Portal - Respect Technology, Inc.
Our Online Customer Portal offers a secure method for customers to log-in, check their balance and make payments. It enables a customer to access multiple locations with one online account. Group customers can allocate payments to individual accounts or a group of accounts. 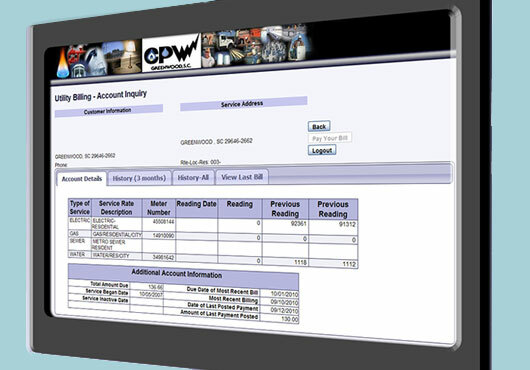 Large industrial gas customers are able to view their account and usage details. Graphs are displayed with monthly data in multiple views. Coming soon is the ability for customers to sign up for EPP and bank drafts and request select services.